for $339,900 with 5 bedrooms and 3 full baths, 1 half bath. This 3,242 square foot home was built in 2016 on a lot size of 0.200 Acre(s). 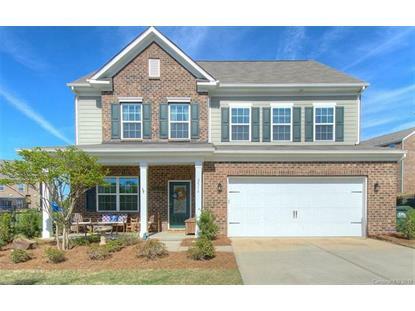 Beautiful like new home has it all in desirable Kinmere Farms. Lennar's popular Davidson model home built with all the extras and sellers' stylish personal touch. 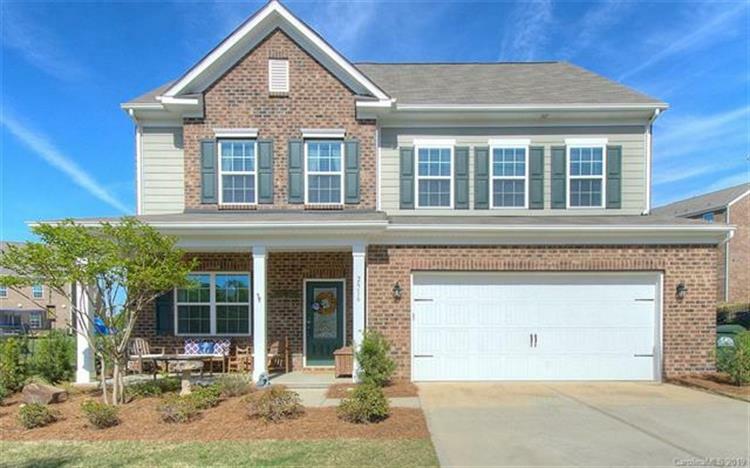 Open concept great room, kitchen and breakfast area w/upgraded cabinetry, SS appliances, hardwoods, updated lighting fixtures, and amazing walk-in pantry. Large master and ample secondary bedrooms, cozy loft near second floor laundry. Third floor bonus, bedroom and full bath perfect for teens, extended family visits, workout area, office or media room. Move-in ready home with neutral colors! Wired for surround sound. Fully fenced, level, cul-de-sac lot. Welcome home!